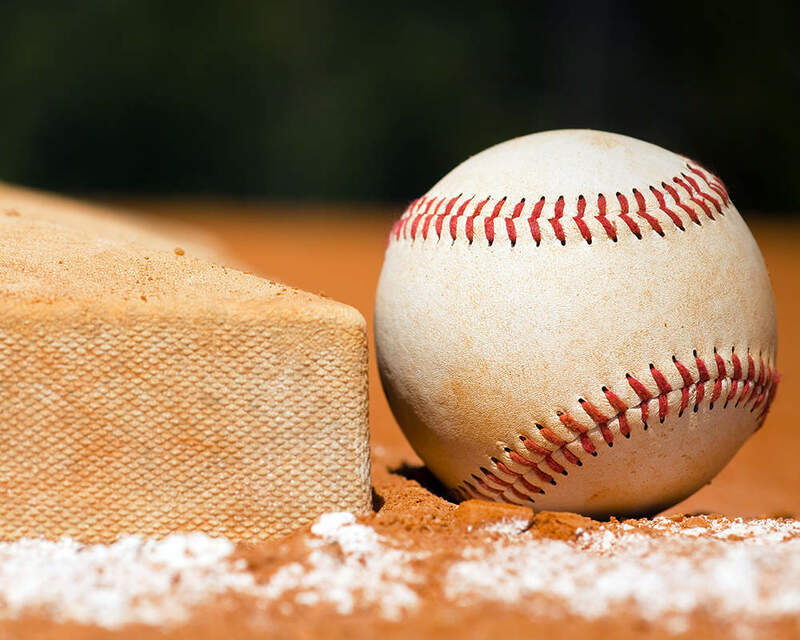 The following article was originally published on TopTenn Baseball's website. It has been re-posted with their permission. RAVENWOOD (AAA) After a very successful 2013 season that saw the Raptors make it to the district championship game – 2014 looks to be the year that Ravenwood gets past the district. Even with the loss of some key performers from the 2013 squad the 2014 team has depth and experience. There are several arms and bats that contributed last year that will play big roles for the Raptors in 2014. Leading the charge for the returning Raptors are some pretty accomplished seniors. Davis Elliott, a University of North Alabama commit, will look to add to an already impressive resume. He threw a lot of quality innings last year and provided some serious pop at the plate. Ravenwood will also look to get a big arm back in Jeremy Thurman. The left hander missed all of 2013 with a shoulder injury. But, when healthy, Thurman can be an innings eater and an out collector. Kory Hayes will give solid relief on the mound and Tyler Craig will add some juice at the plate. The junior class has talent and depth that would make any team happy. There are three power arms in the 2015 class. Bryce Denton, Micah Kaczor, and Luke Yates have all bread in the mid-to-high 80’s consistently. Kaczor and Yates will see most of their playing time on the mound but Denton will play in the outfield and infield as well. Denton could be the best bat and arm in the line-up all year. Three other juniors that will big contributors for the Raptors are OF Darrell Freeman, C Matthew Dudas (pictured) and INF Bailey Whitten. All three provide solid defensive skills, pop at the plate and speed on the bases. Sophomore Hagan Severance, who started a handful of games as a freshman, will be a key component in the top half of the line-up. 2014 should be a break-out year for Ravenwood. A plethora of arms and aggressive bats will serve the Raptors well this season. The roster is filled with talent of all sorts. The Raptors will be a tough team to beat. Getting the best of them in 2014 will be no easy task.